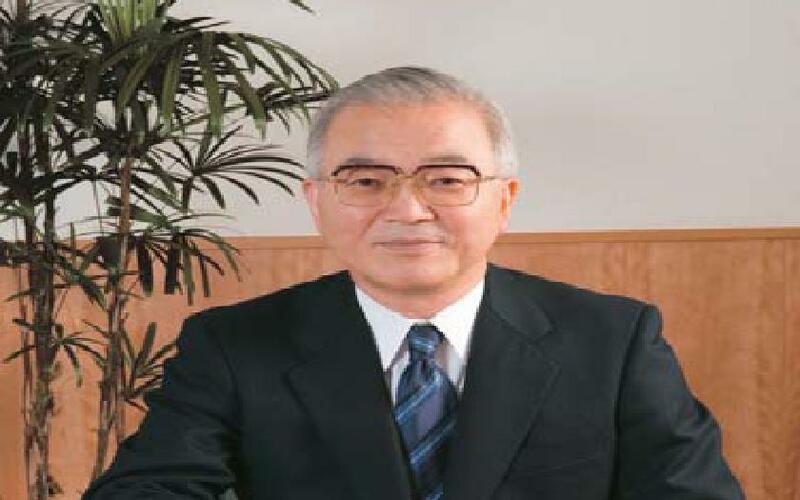 A challenge and a unique experience – do your M.Sc thesis at SEL Semiconductor Energy Laboratories sponsored by Dr. Shunpei Yamazaki – the man with the most patents in the world! Swedish senior students of technology are invited to apply for a very generous scholarship from frontier technology laboratory SEL through the Sweden-Japan Foundation. The scholarship includes airfare to and from Japan, living cost and a salary in accordance with SEL regulations. Duration: 6 months. Work place: SEL laboratories in Atsugi, Kanagawa, 1 hour by train from Tokyo. possess a great number of fundamental patents in this field. Read more in SEL Brochure. Dr. Shunpei Yamazaki, owner of SEL, founded the company in 1980.
decorations in Japan and abroad for his research and innovations. SEL provide several evening courses and sports activities, for example, tennis, soccer, basketball, golf, baseball, badminton, climbing, skiing, snowboarding, swimming, etc.